Nursultan Nazarbayev recently announced plans to voluntarily leave the presidency of Kazakhstan. Since then, some experts have begun to project this scenario onto Russian politics. Might Vladimir Putin try to go down a similar path in 2024? These analogies, however, are not very convincing. What this pair of presidents are facing today is diametrically different. Keeping hold of authoritarian power requires building complex economic and political coalitions. By analysing the development of post-Soviet countries in Eurasia, we can see how the size and model of this coalition plays a key role. Reliance on one clan and the formation of a narrow ruling coalition creates discontent among rival elite groups. Unable to integrate into the networks of power, these rival clans move into opposition. 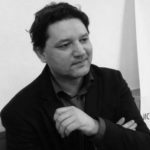 The color revolutions in Georgia, Kyrgyzstan or Ukraine were largely the result of Eduard Shevardnadze, Askar Akaev, Kurmanbek Bakiyev and Victor Yanukovich’s clan strategy. The ability to rise above kinship interests and even sacrifice them for the sake of expanding and stabilizing the ruling group by including a wider range of elite segments in its structure. That is a recipe for long-term retention of power in autocracy. Islam Karimov in Uzbekistan and Nurstultan Nazarbayev in Kazakhstan have shown they have this skill. When one of their relatives became too active, they cracked down. They often sided with the interests of a wide power coalition, not the private interests of their relatives. So, when by 2007 the political ambitions of Rakhat Aliyev (husband of Nazarbayev’s eldest daughter) went too far and led to the exacerbation of inter-elite relations, the president of Kazakhstan intervened. 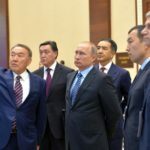 The president’s son-in-law, taking advantage of his position as deputy chairman of the National Security Committee, as well as relying on support from the Khabar media holding, owned by his wife Dariga Nazarbayev, redistributed resources and styled himself as an heir to his father-in-law. The conflict resulted in the criminal prosecution of Aliyev. He emigrated to Austria where in 2015 he committed suicide. Dariga Nazarbayeva also lost all government posts and her ownership of “Khabar”. She was forced to divorce her husband and was out of public politics for five long years. In Uzbekistan, president Karimov’s daughter Gulnara Karimova was also long seen as a possible successor; she never hid her political ambitions. Everything changed dramatically in 2013, when her conflict with the chairman of the National Security Service, Rustam Inoyatov, was not resolved in her favor. As Minister of the Interior Inoyatov played a key role in the tragic events of 2005 in Andijan. That was when he led the suppression of anti-government protests. His loyalty to the president, as well as the influence acquired through the control of the power apparatus, predetermined the fact that he was the winner in the power clash. 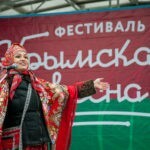 After Karimov’s death, his daughter ended up in prison. Yet the task of retaining power and the task of its successful transfer are different. Islam Karimov brilliantly coped with the first and lived to the end of his days in the presidency. But he could not solve the second task. As a result, his relatives as well as his closest associates were hard hit after the change of power. In Kazakhstan, Nazarbayev had long solved task number 1. The question of the inviolability of his power does not raise any doubts. News of his resignation from the presidency does not diminish his dominance – what they say is that task 2 is being implemented in practice. Nazarbayev’s goal is to form the basis for the following: after his departure, heterogeneous groups of elites maintain a consensus rather than follow the path of “war of all against all”. Speaking in the language of social scientists, he is trying to preserve after himself a stable, self-enforcing power coalition. This task is difficult. Until now, the stability of the ruling group is guaranteed by the figure of Nazarbayev himself. His authority, influence, political and economic resources are so great that all players who try to form an alternative power pole always end up either in prison or abroad. However, his departure makes it likely that the struggle for his inheritance will intensify. His immediate relatives and the most influential segments of the elites are bound to clash. Their political and economic interests are not at all the same. The aggravation of such conflicts and their bursting into public view is not uncommon in such autocracies. As mentioned above, Nazarbayev himself often had to intervene in inter-elite feuds as the supreme arbiter. 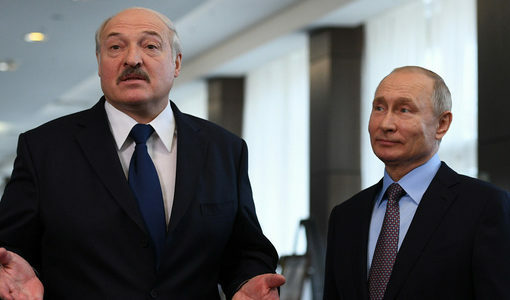 To preserve the stability of the power coalition after his departure, he needs to find a replacement his own role today – a new arbiter of inter-elite conflicts. Nazarbayev is trying to solve this puzzle not with the help of a successor but by building a new institutional structure. The aim is to split political influence between elite groups. Although the presidency of the country remains key, it has been weakened. The Security Council of Kazakhstan has emerged alongside the presidency. And its decisions are binding on all government agencies. While Nazarbayev heads the Security Council, the political influence of other players, including those with the presidential rank, is limited. Another institutional constraint is the Parliament. Its consent is needed for approving a candidate for the head of government. This, in turn, depends on who actually controls the ruling party. 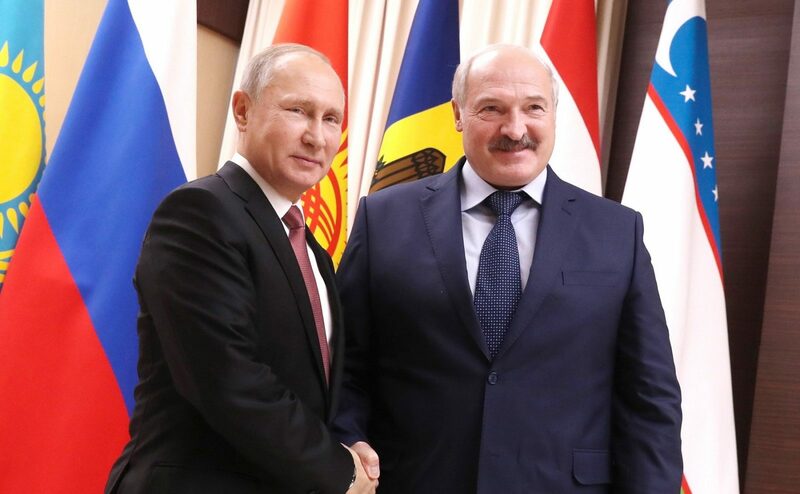 Thus, the constitutional weakening of the president led to the strengthening of the role of the chairman of the Security Council and the head of the Nur Otan party. Nazarbayev continues to occupy both of these positions. His resignation from here will mean his replacement by his inner circle. The distribution of these posts should take into account the proportional representation of all related clans and other influential elite groups. 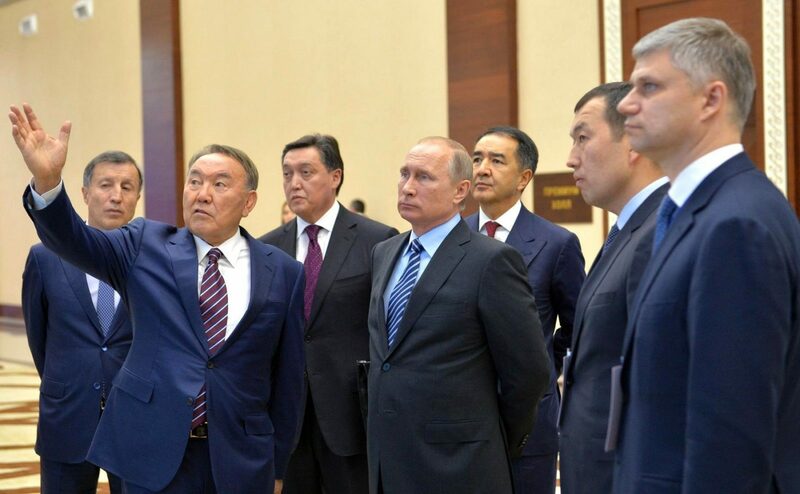 Along with Dariga Nazarbayeva, who looks today like the most public political figure from the family circle, Timur Kulibayev, the husband of the younger daughter of Nazarbayev, has a less significant but still relevant influence. Kulibayev consistently tops the rich list in Kazakhstan. The influence of other players who are not direct relatives of Nazarbayev must also be taken into account. 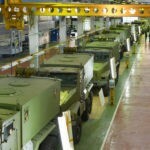 Their presence will minimize risks of destabilization during the transition. Thus, Nazarbayev is trying not so much to find his successor as to create a precedent. It is a transfer of power to a “collective successor”. This is not about selecting suitable candidates. It is about building an institutional structure. Regardless of the successors personalities, this frame preserves the separation of power. If the former president had previously provided stability for himself, now institutional ties should be the basis for stability. All segments of the elites have to coexist on the principle that, “a bad peace is better than a good quarrel”. How likely is this to succeed? There are no precedents. 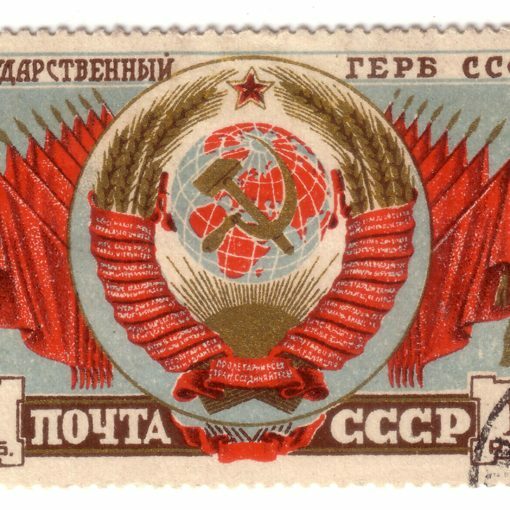 Mexico, the Soviet Union or modern China showed the possibility of long-term and stable collegial management. But only with the powerful influence of the party, ensuring the integration of elites and the conventional rules for resolving inter-elite conflicts. Obviously, the role of the ruling party in Kazakhstan is disproportionately lower. It is not the institutional limiter here. The success of Nazarbayev’s strategy will most likely depend on informal agreements between key political players. However, any informal agreements tend to be valued less than formal ones in the long run. Any imbalance in the allocation of resources may be the impetus for the revision of previous agreements and the next confrontation. Therefore, today we can only be sure that the rules of Nazarbayev, approved by him on the principle of imposed consensus, will work steadily while he in one way or another controls the political process. After departure, preserving institutional and inter-elite balance will depend on so many factors and unknown variables. So it is hardly possible to predict the future trajectory of the political development of Kazakhstan today. 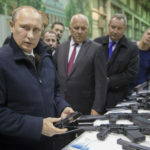 Putin was already faced with task #1 and brilliantly dealt with it when in 2008, unlike Kazakhstan and other post-Soviet autocracies, he decided not to change the Constitution. With the mediation of Dmitry Medvedev he waited out until 2012 to officially regain his presidential status. 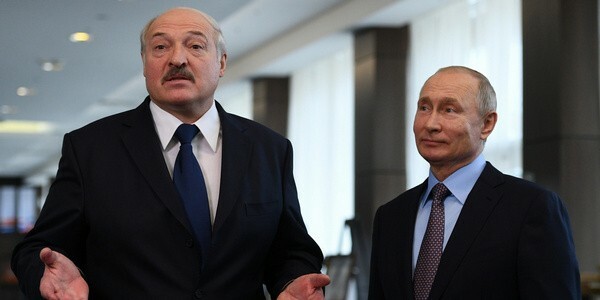 In contrast to Nazarbayev, who turns 79 years old this summer, by the next presidential election of 2024 Putin will be 72. Today this age is not a critical factor for renouncing power. So for the Russian president, “problem 2024” is more likely to be about keeping control and not to the transition to task #2. And it’s not only about his age. A far more significant problem is the higher resignation price for Putin. 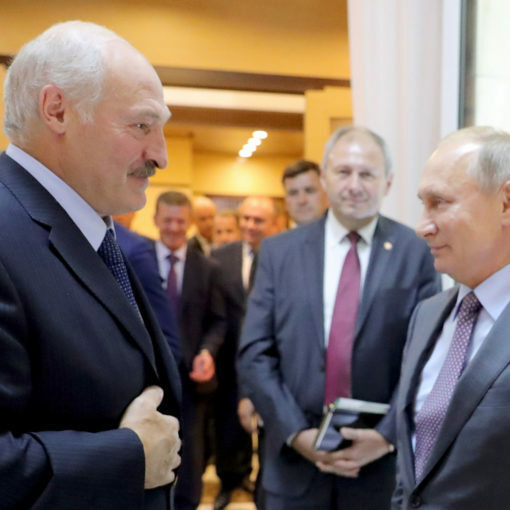 The Ukrainian events and everything connected with them, from the Crimea to the war in the Donbass, create risks for Putin personally from the point of view of his security. After his departure from power, his security can only come from a loyal successor. 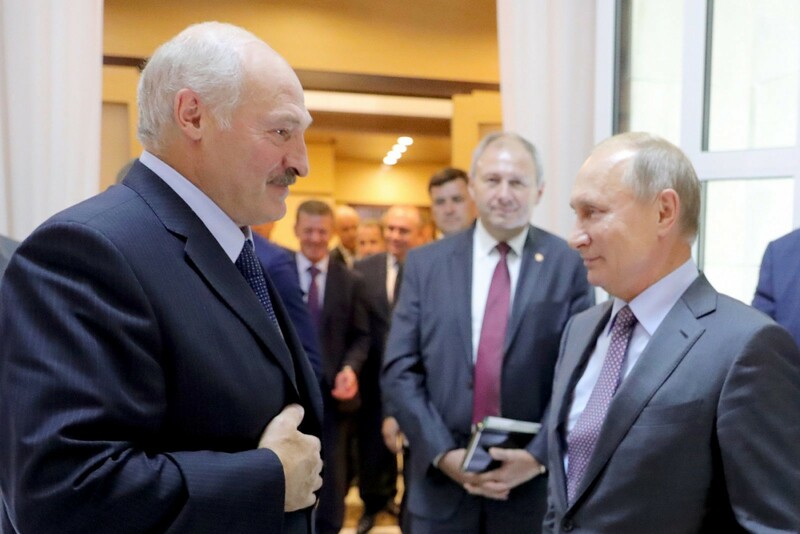 So if Putin decides to leave power, then most likely this will be the usual search scenario for a reliable successor. Complex institutional engineering with an unpredictable outcome is less likely. Finally, unlike Nazarbayev, Putin has no direct relatives in line. Therefore, a political environment equally comfortable for his relatives and elites is needless. The Russian president’s strategy aimed at long-term retention of power seems far more realistic. It requires regular solution of task #1 without going over to task # 2. 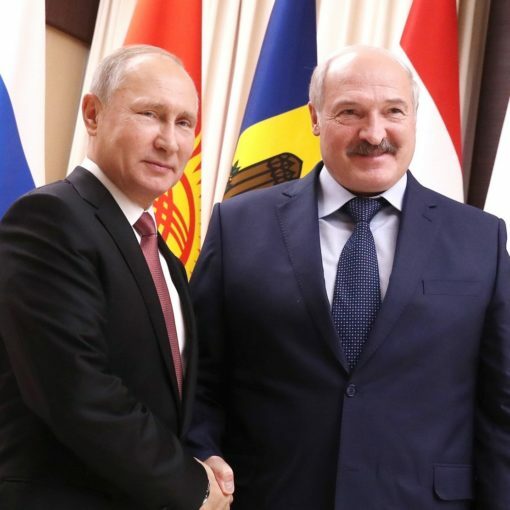 How this will happen – by rewriting the Constitution or in a more exotic way, such as unification with Belarus, is another matter. 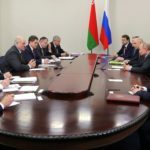 Yuri Tsarik contends that relations between Russia and Belarus may have reached an “integration impasse,” but there were at least a few constructive results from February’s bilateral talks in Sochi. 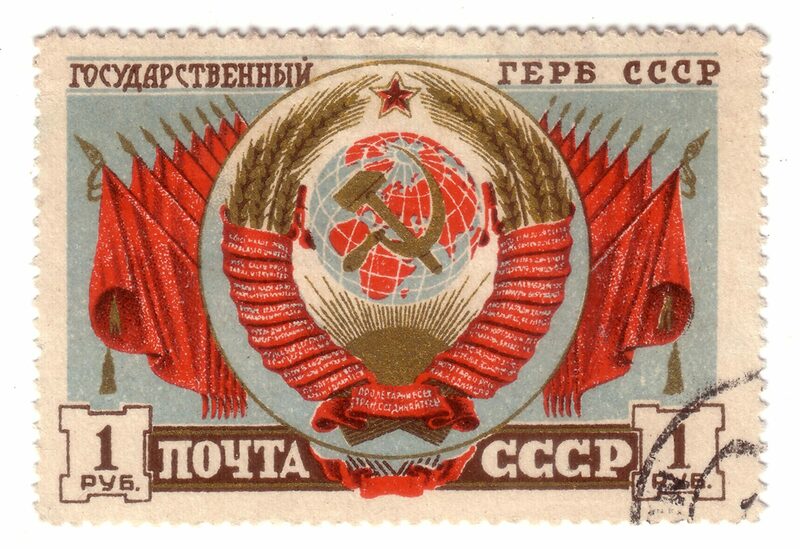 Next post Why Does the Russian State Pick Up the Bill For Political parties?